Brianna Wentworth is another one of Truck Stuff’s recent happy customers. 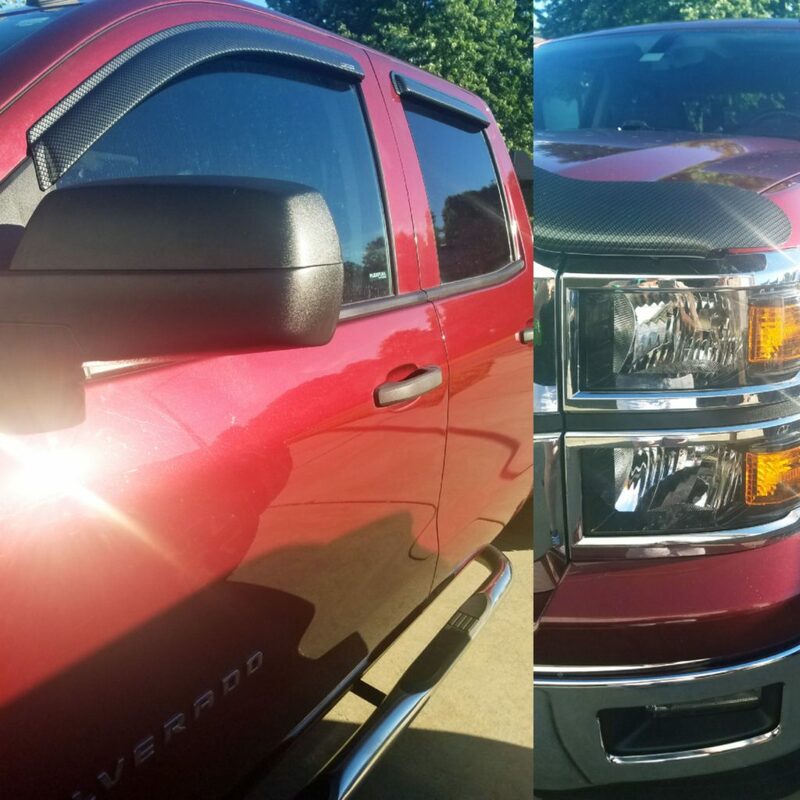 For her truck we installed a Carbon fiber hood shield and window deflectors. If you are interested in having your truck customize, please take a look at our full list of services, or contact us and we would be happy to help.